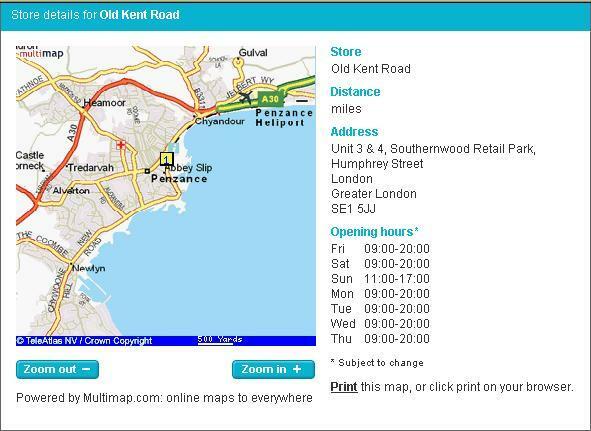 So I reserved a thing at the Argos store nearest to where I work, which is the Old Kent Road (£60) branch. In London. Perhaps I'm a new, crap X-Man or something.